Lemon peel powder, Papaya seed extract, Pineapple extract, Neem leaf powder. The most natural way out to make the skin fairer & hide unwanted hair effectively. 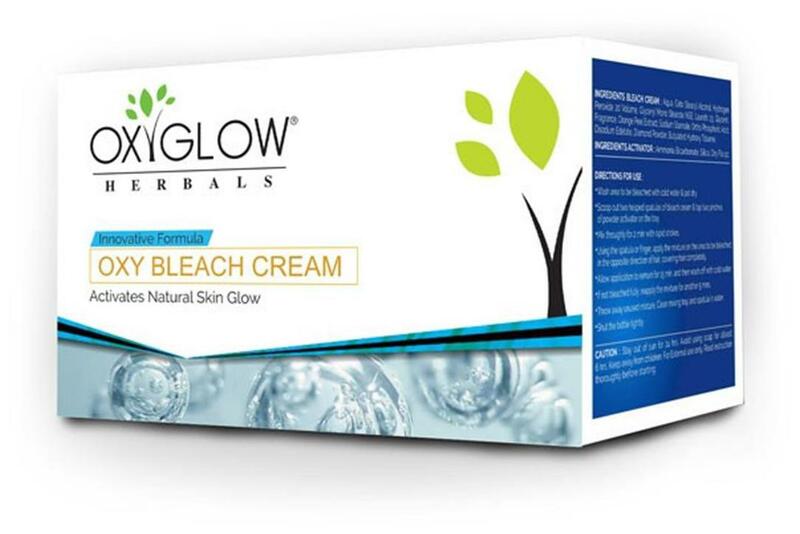 It is mild for skin as it is prepared from 100% herbal extracts.